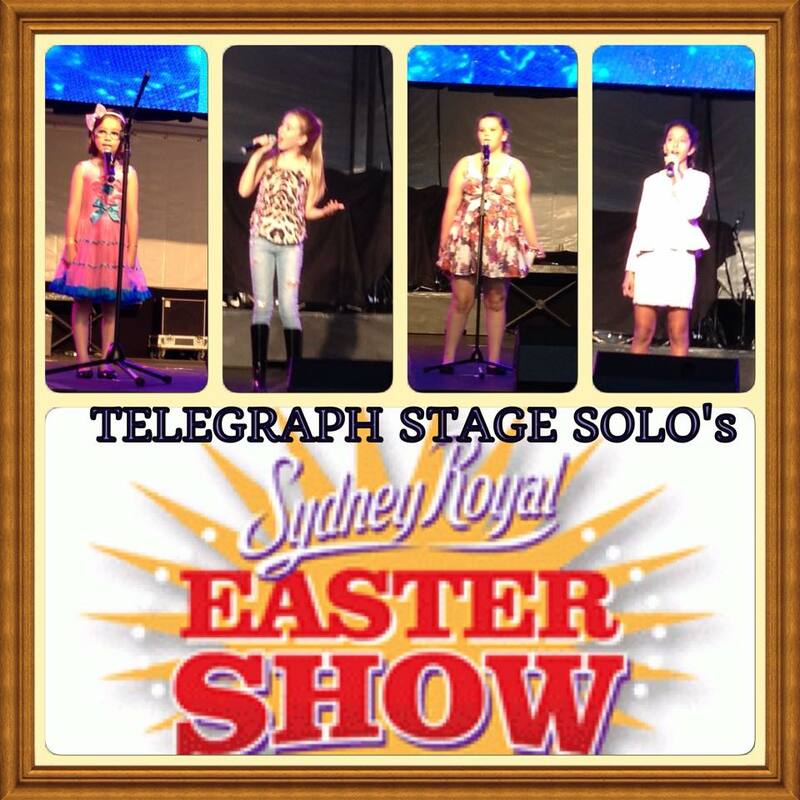 Each year a group of students is selected to represent Sing and Perform, auditioning for the Royal Easter Show. Once we're in, three groups are formed comprising of a Junior, Teen and Adults group. Performing with live accompaniment or CD backing, the students are taught to both sing and perform their group numbers. An excellent experience for all involved!